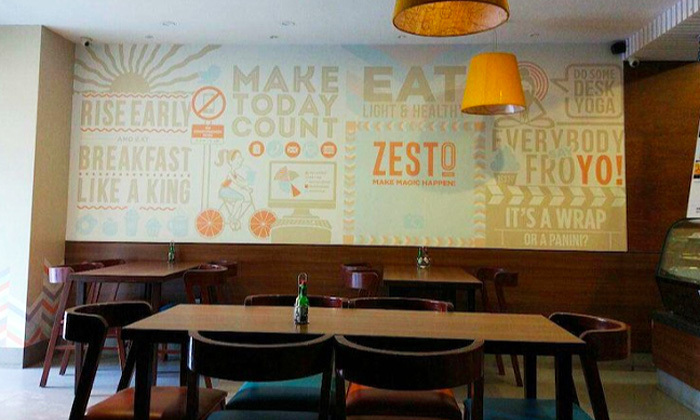 Head to Zesto, a café, to indulge in scrumptious food. With an inviting ambience, the restaurant offers a wide assortment of beverages for you to choose from. 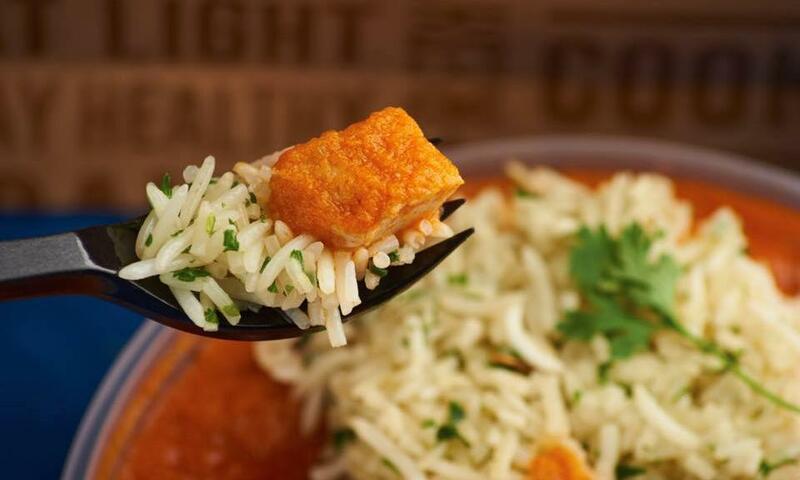 The café is just ideal for a quick filling meal to grab on the go. And for those who like staying indoors, you could also avail their home delivery services.